Here is an exclusive news from Toyota. The Toyota CH-R which was only revealed as a concept is seen in the production form. The picture of production version has been leaked online even before its public revealing at Geneva Motor Show. 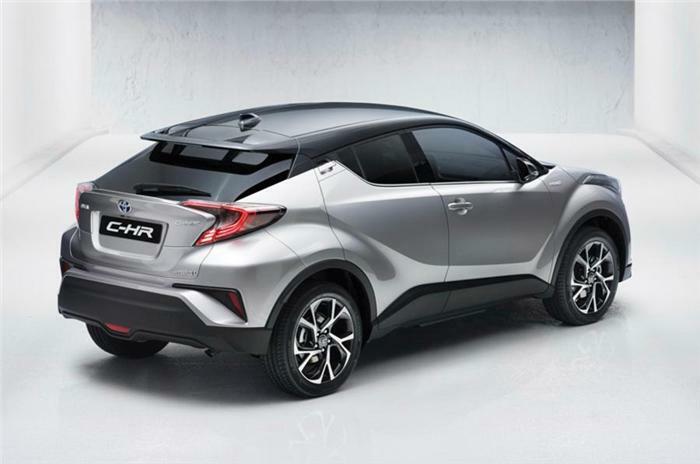 The very first leaked images of Toyota CH-R was first published on an American online news portal confirming the new crossover. 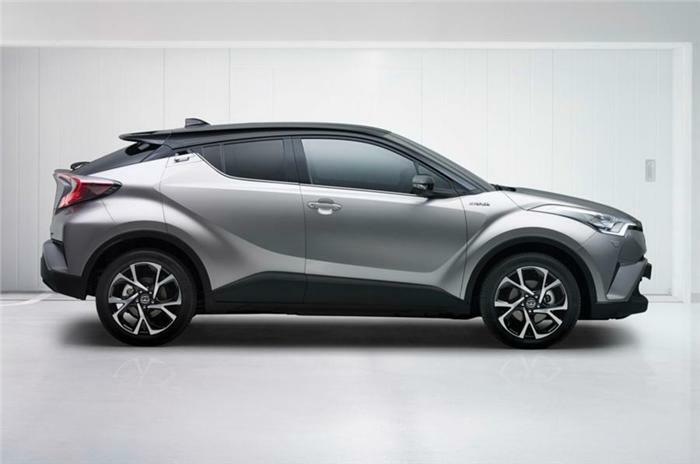 This all new Toyota CH-R crossover has stayed well true to the design philosophy of the concept, with the 5-door crossover flaunting bulging arches, angular lights and a coupé-like roofline. Here are few pictures of Toyota CH-R. The CH-R is based on Toyota’s New Global Architecture (TNGA), which is shared with the new Prius which is an hybrid powered car as well. In the past, Toyota has confirmed that the car is going to be the first hybrid in this class, also there is no confirmation if the car is available in other forms. 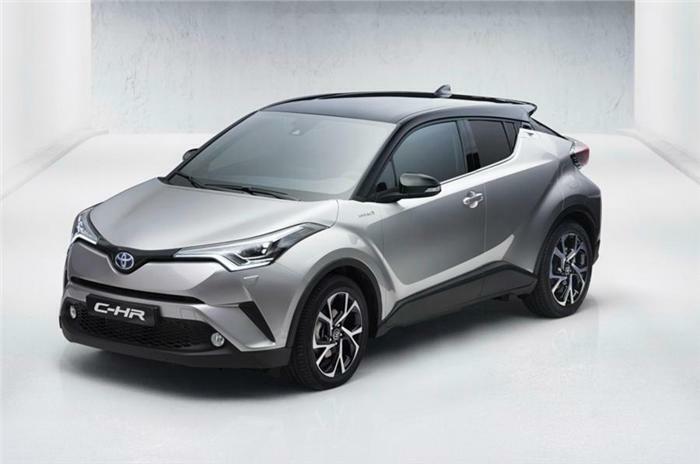 Under the hood, Toyota C-HR is expected to come with a 4-cylinder powerplant for its internal combustion engine, paired with a CVT gearbox and an electric engine. The car is going to be strategically placed below the RAV4 in Toyota’s range in the international markets. A racing version of the C-HR has also been revealed, and will race at the Nürburgring endurance event this May. When the car goes on sale, the C-HR will be facing rival crossovers like the Fiat 500X, Jeep Renegade, Mazda CX-3 and Nissan Juke.